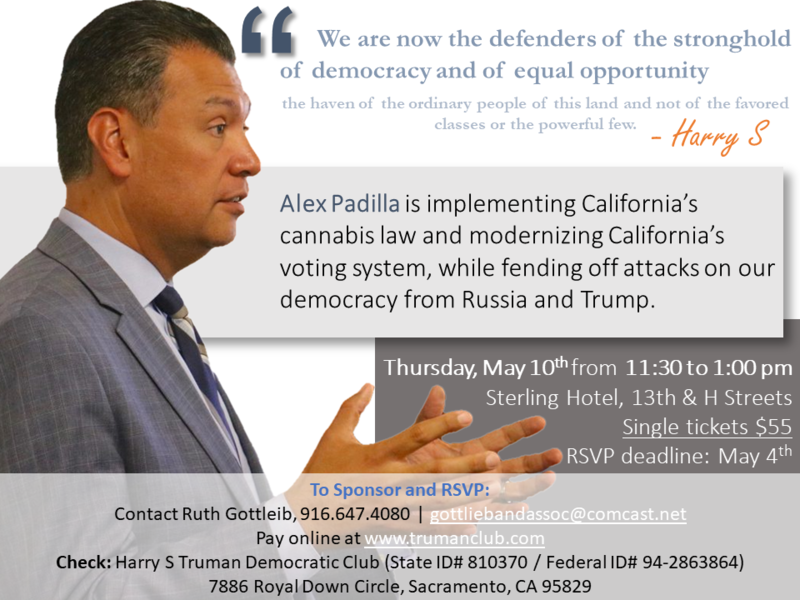 SOS Alex Padilla is a busy guy, but he made time for lunch! 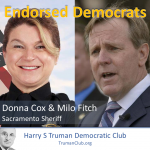 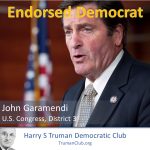 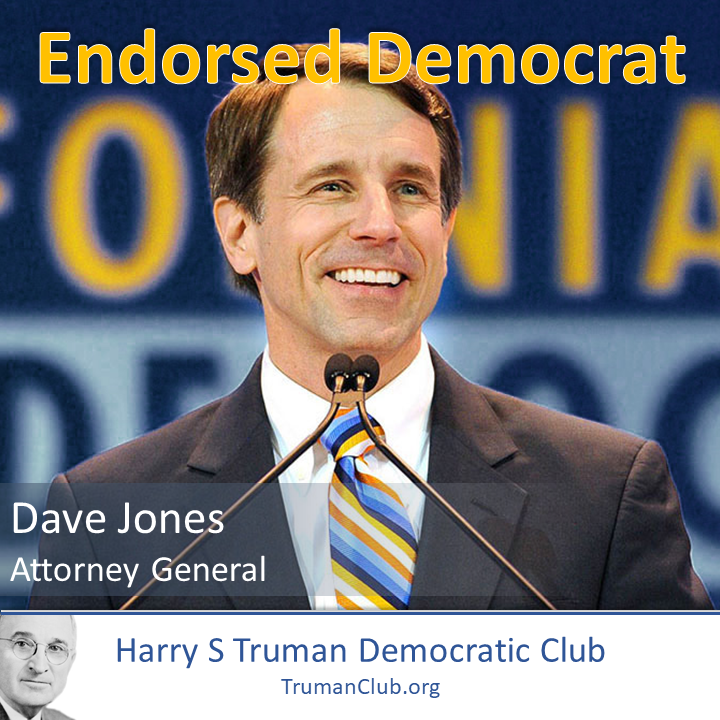 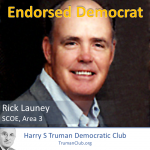 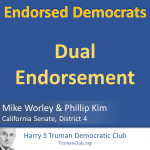 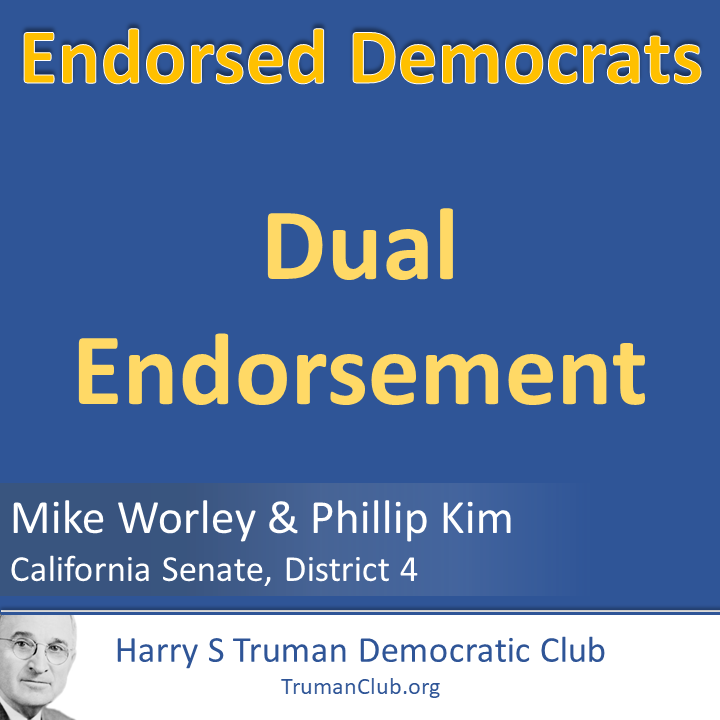 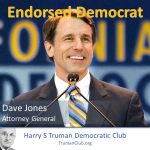 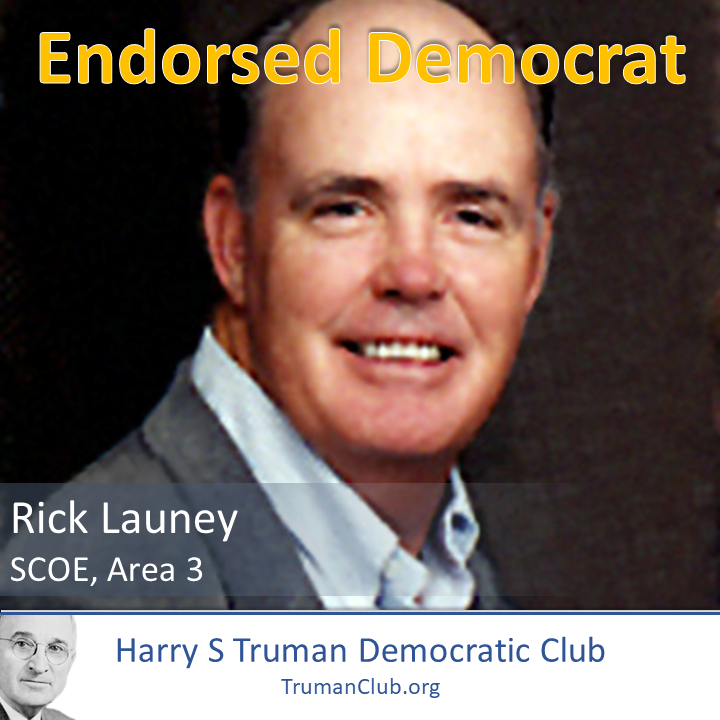 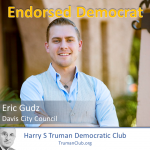 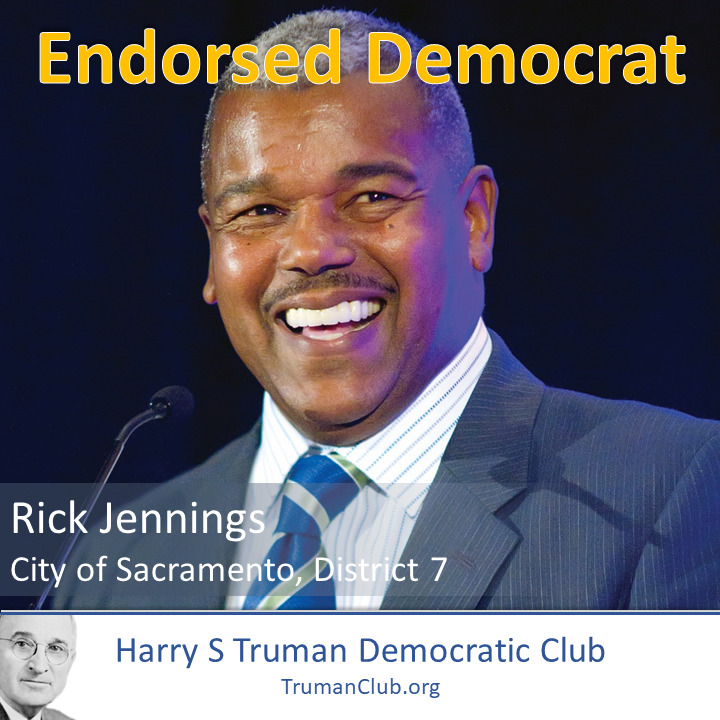 Democrats who wish to be considered for endorsement should submit an endorsement request. We will consider requests received after the filing deadline at our discretion. 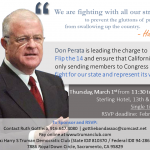 Don Perata is leading the charge to Flip the 14 and ensure that California is only sending members to Congress that fight for our state and represent its values. 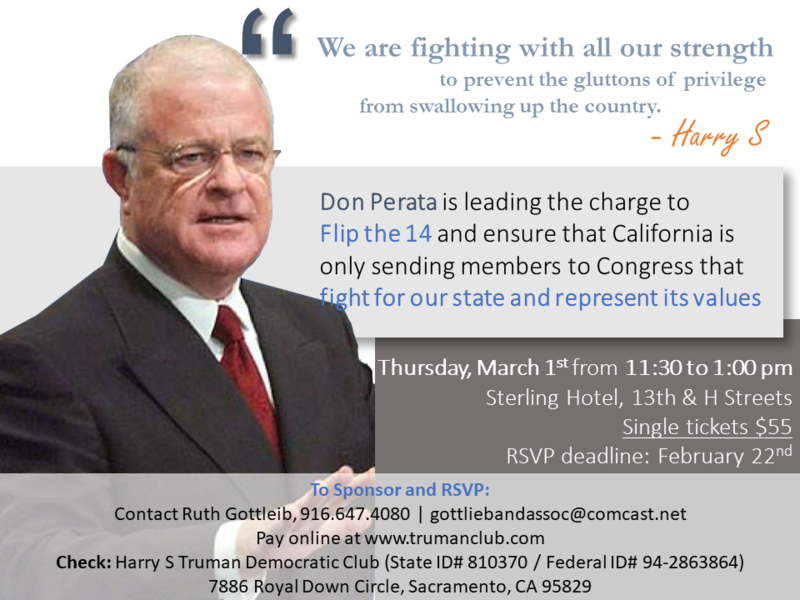 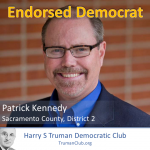 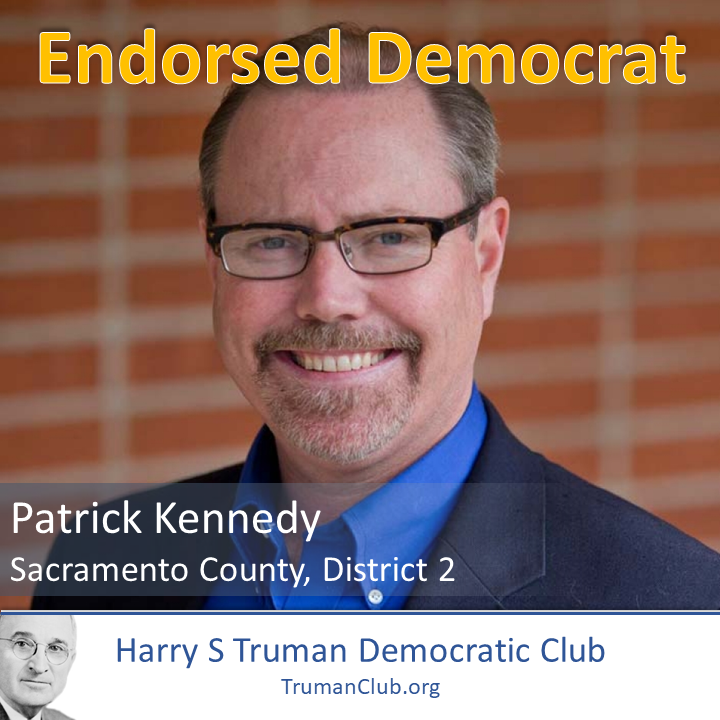 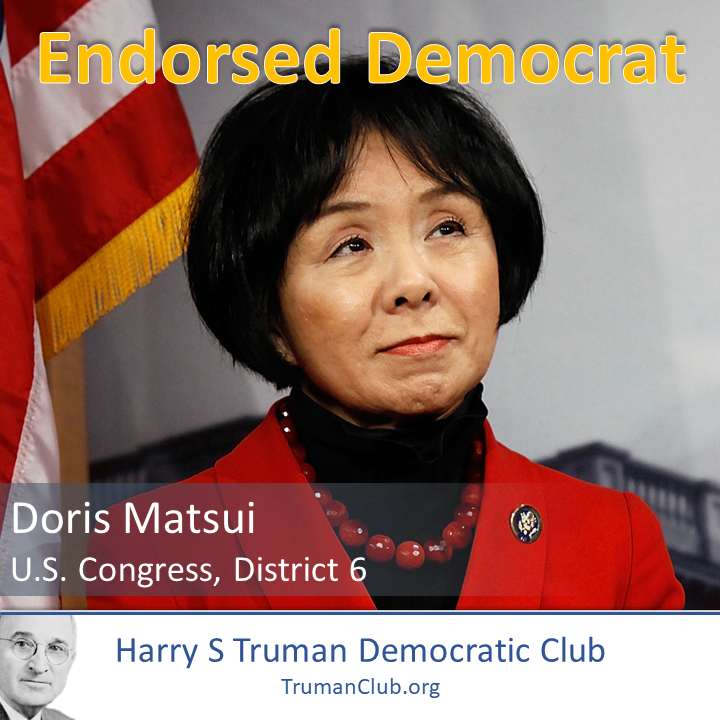 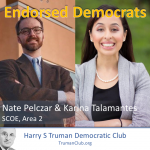 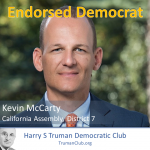 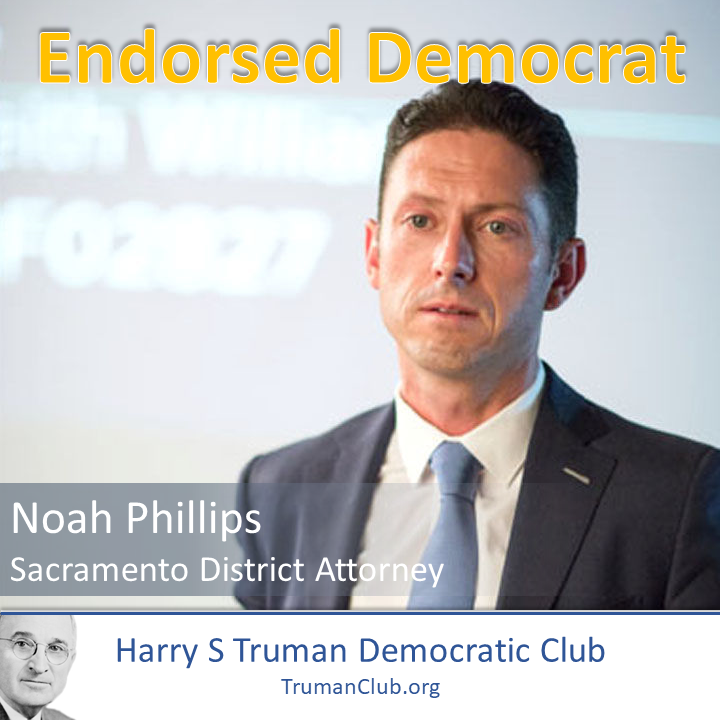 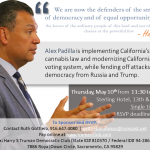 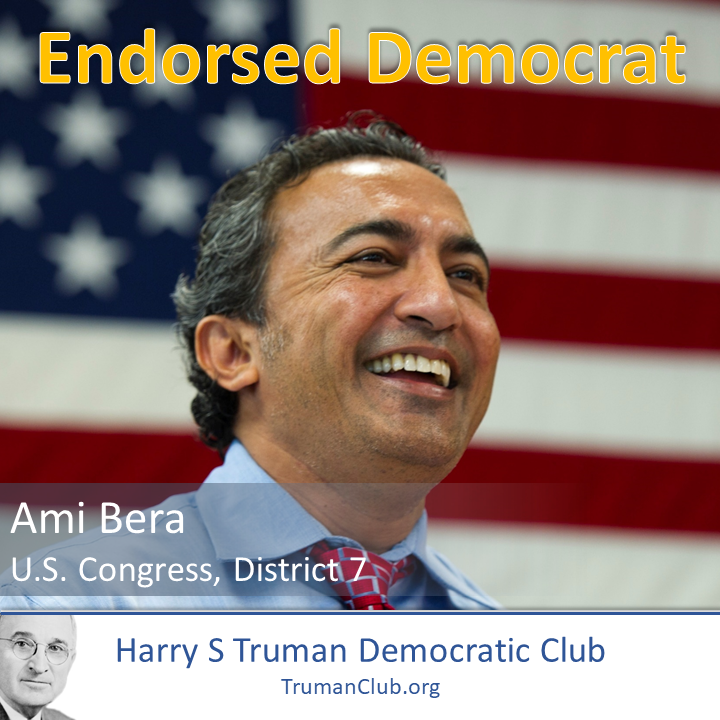 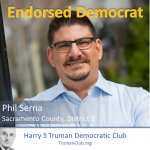 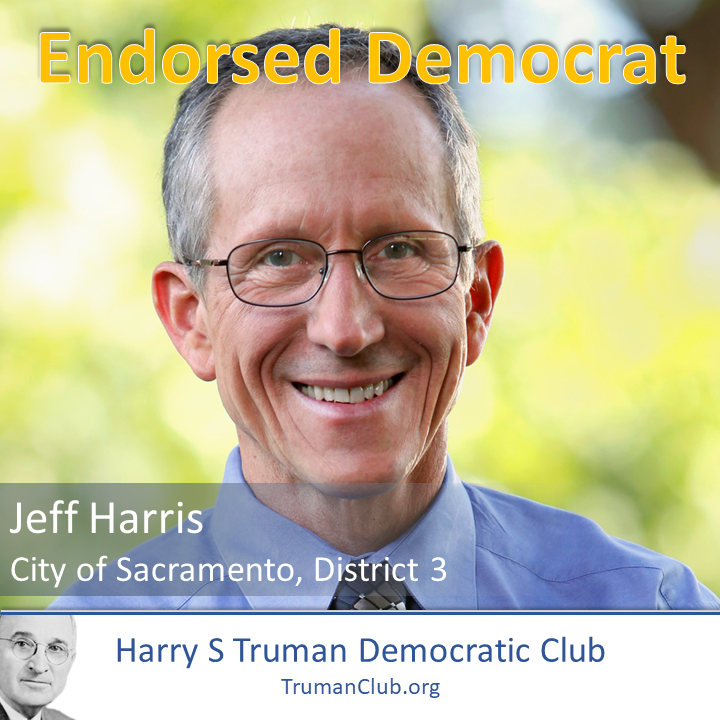 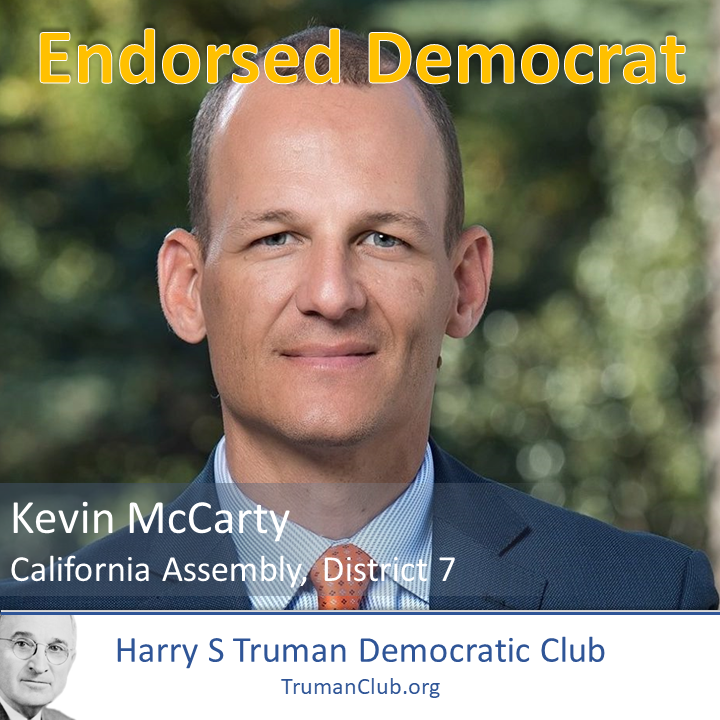 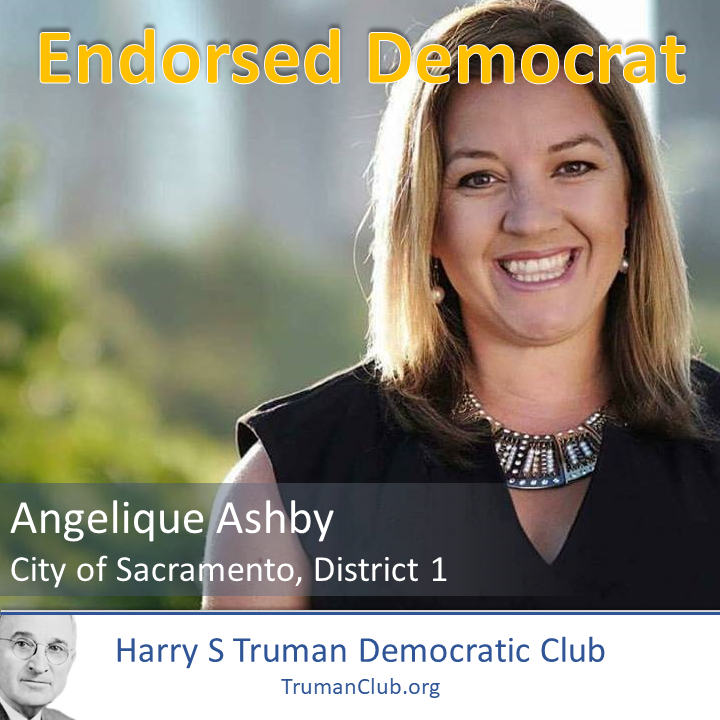 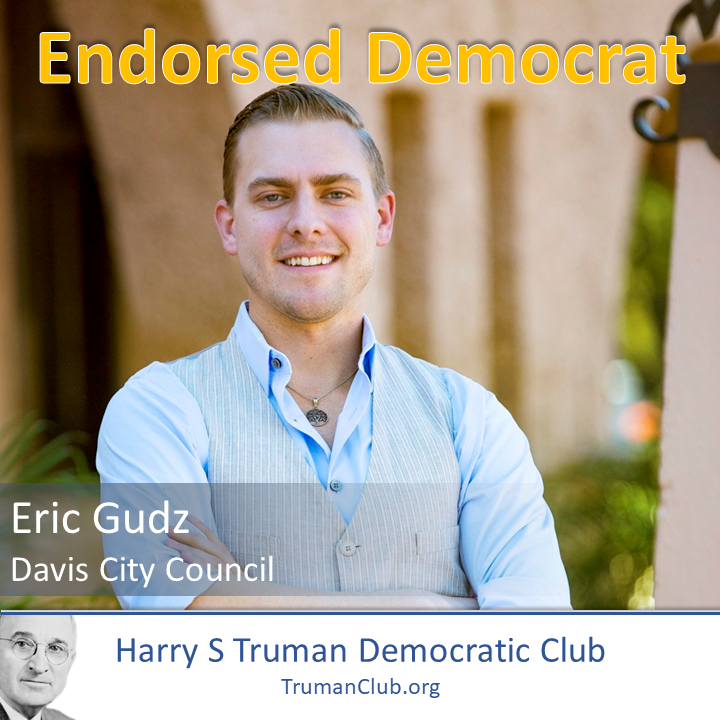 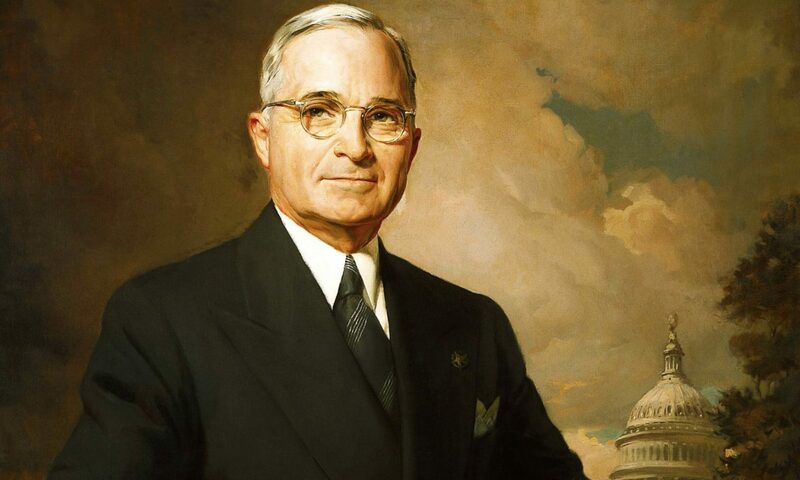 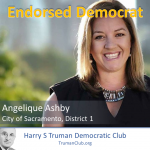 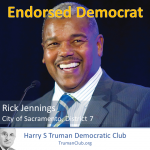 California will be the most front in the battle to retake the House and Former Senate President pro tem Perata will be visiting with the Truman Club to update us on this important work.